Speech In the Silence Podcast Back In Business! – Zero Equals Two! 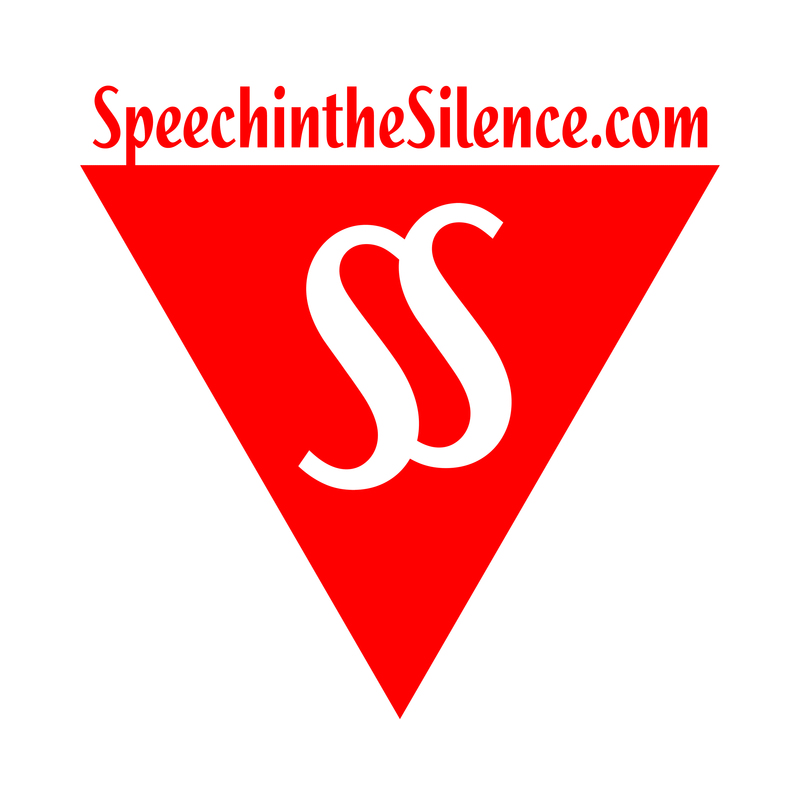 Speech In the Silence Podcast Back In Business! 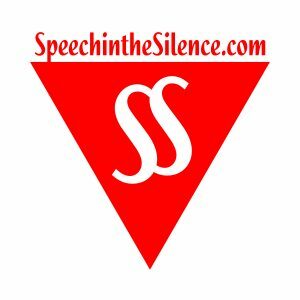 We received an announcement that the Speech in the Silence podcast has returned to production with a slight change in format. Each episode will comprise a single segment rather than multiple segments. Check out what they’ve been up to! I very much enjoyed the “Wake World” excerpt from SITS.